The auction is for medium size frame Sunglasses. 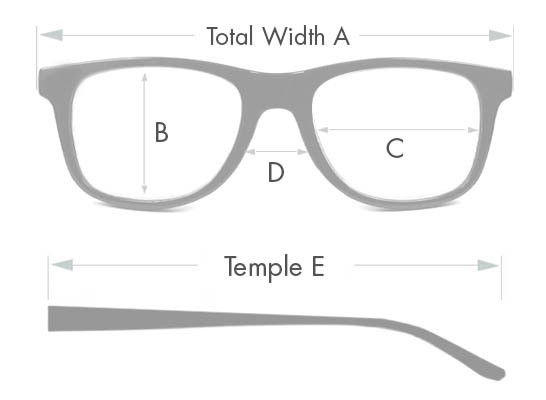 This style of frame has been consistently popular since the 1970s, and is making a huge splash today as "Geek Chic”. 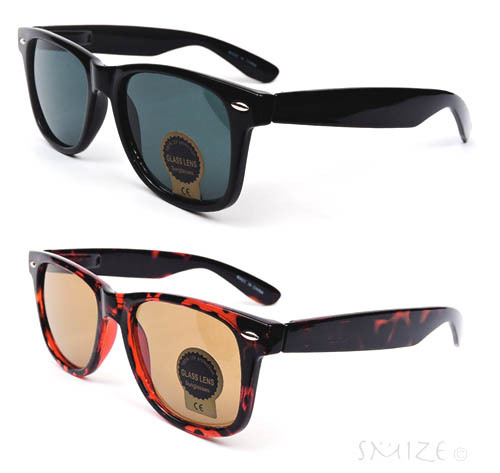 Wayfarers have a classic look in an updated and trendy design. 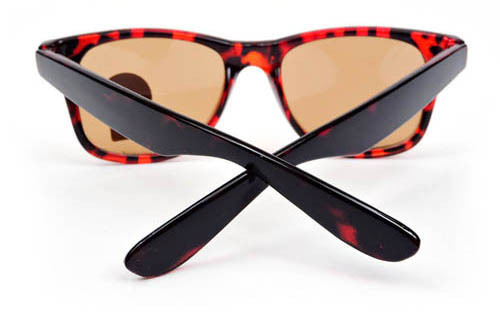 Available in 2 color of your choice - Black and Brown Tortoise.